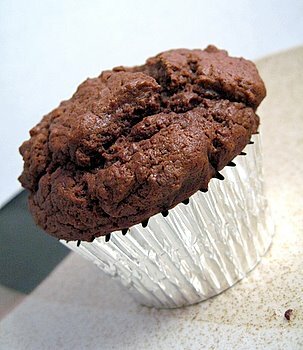 I’m eating a dark chocolate muffin while I’m writing this – it couldn’t be more relevant. And don’t judge me, because you would do exactly the same. Why? That is what the NeuroFAST research project is trying to find out. I interviewed Dr Alex Johnstone, who is part of the programme, to find out more.